The children all love to do craft. Each time I set up the table for craft and get the crafting boxes out there is some serious excitement. I wish I felt as excited come tidy up time, but you can’t win them all can you? 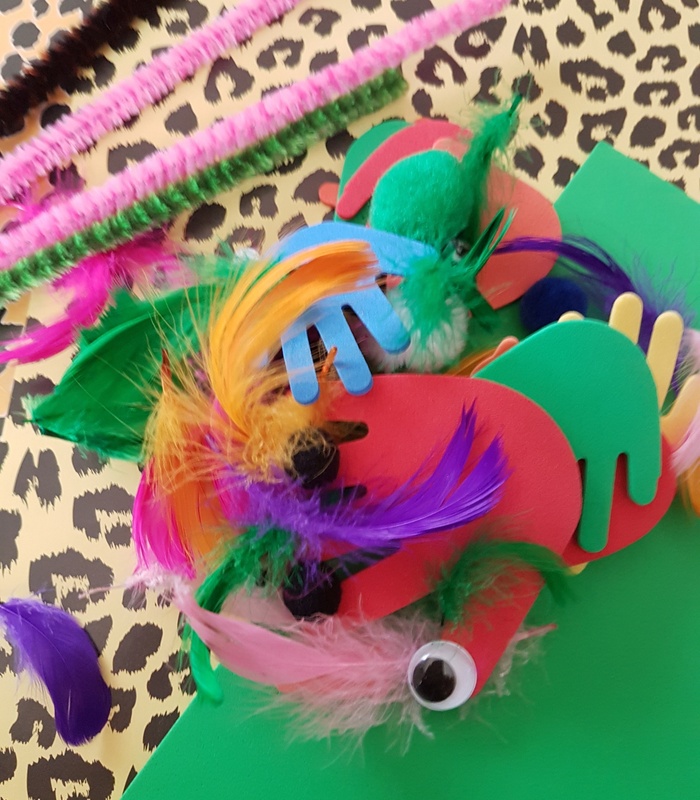 If I ask the children what they want to make, the little boys will almost always say “monsters” or “dinosaurs” – this weekend it was monsters. 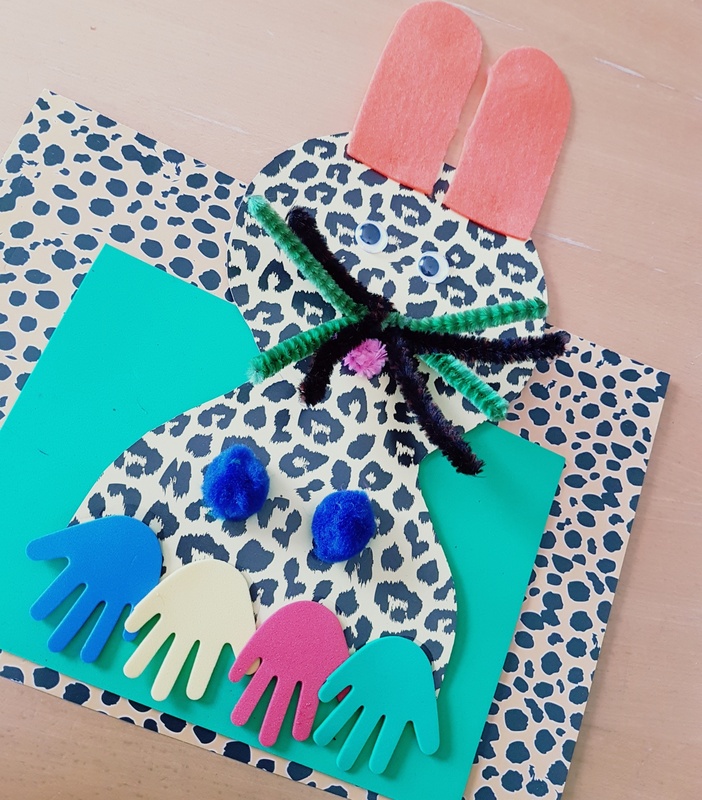 There are some wonderful ideas online for various different crafts you can create around the theme of monsters. 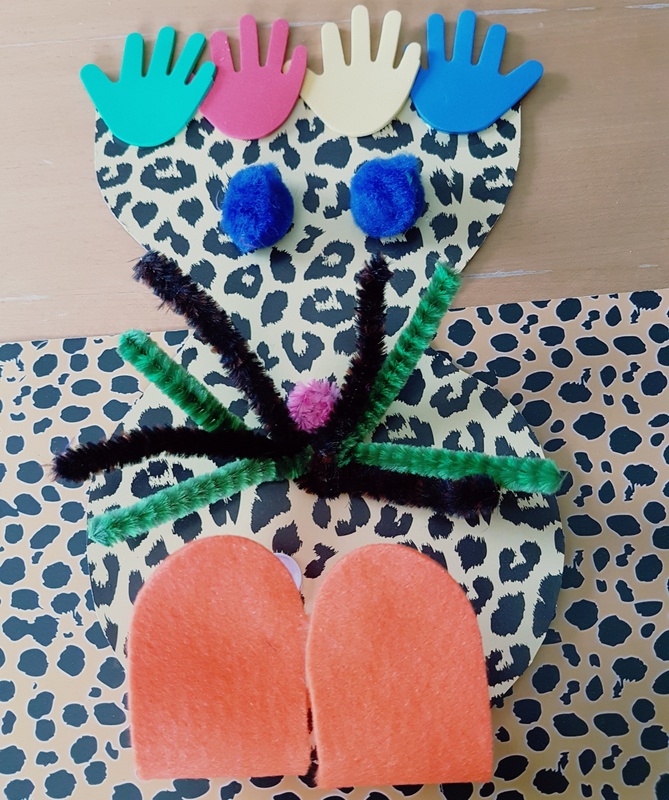 Monster craft is all over Pinterest and there are some wonderful crafty blogs with some great ideas for making monsters as well. I showed the boys ALL of these wonderful ideas, but no, they wanted to create a “Rabbit Monster” – I know, for real! Don’t ask me where that came from because I have no idea. 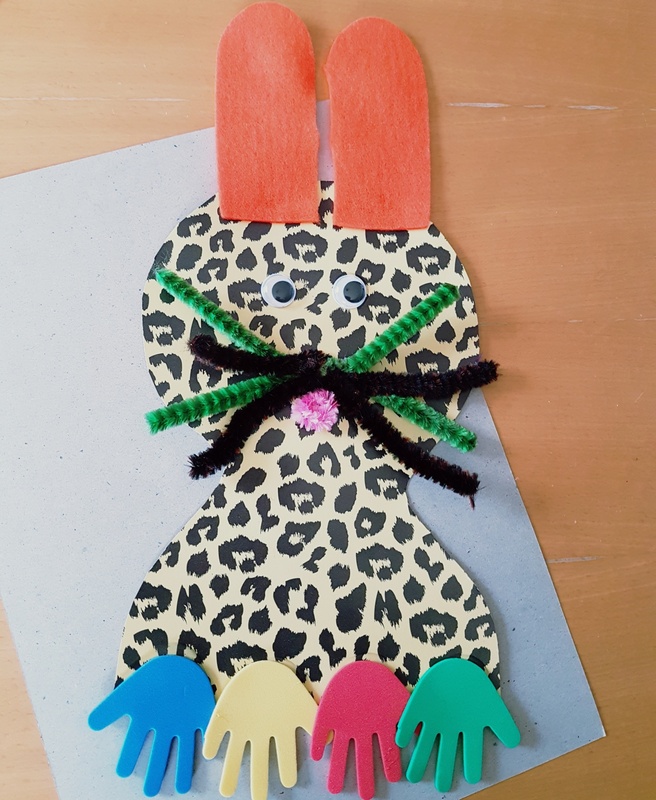 They used felt ears because they wanted their rabbit to be a floppy ear rabbit. 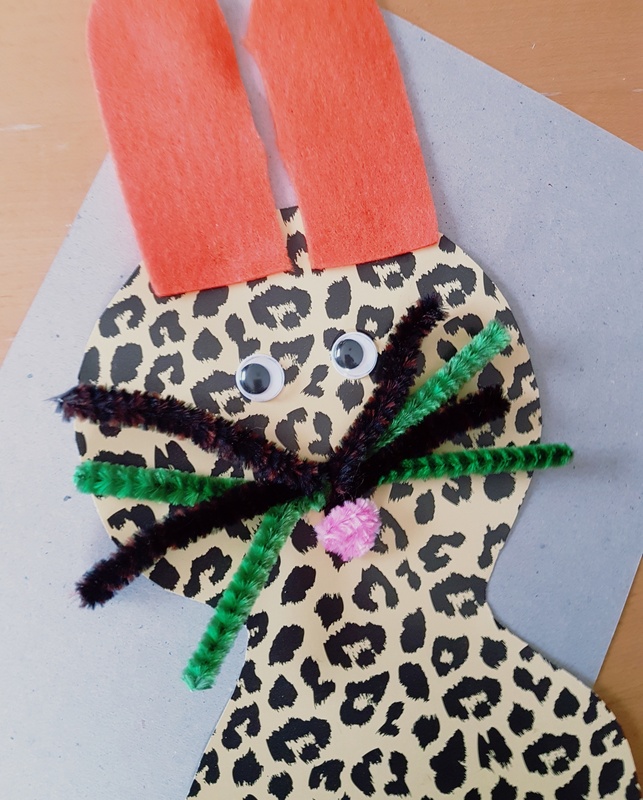 They used pipe cleaners for whiskers and some googly eyes – it wouldn’t be a craft session without the googly eyes now would it? They added a cute little pink nose, which meant the rabbit was looking more sweet than scary. They added some foam feet, multi-coloured of course, but still he wasn’t looking very scary. Until they flipped the rabbit upside down and knees became the monsters eyes, feet became hair and ears became feet, hiding the the googly eyes. They must have seen this somewhere because they knew what they were trying to create. I blame Mister Maker! They were thrilled with their monster rabbit, and that’s what counts right? What sort of monster would your little one create? 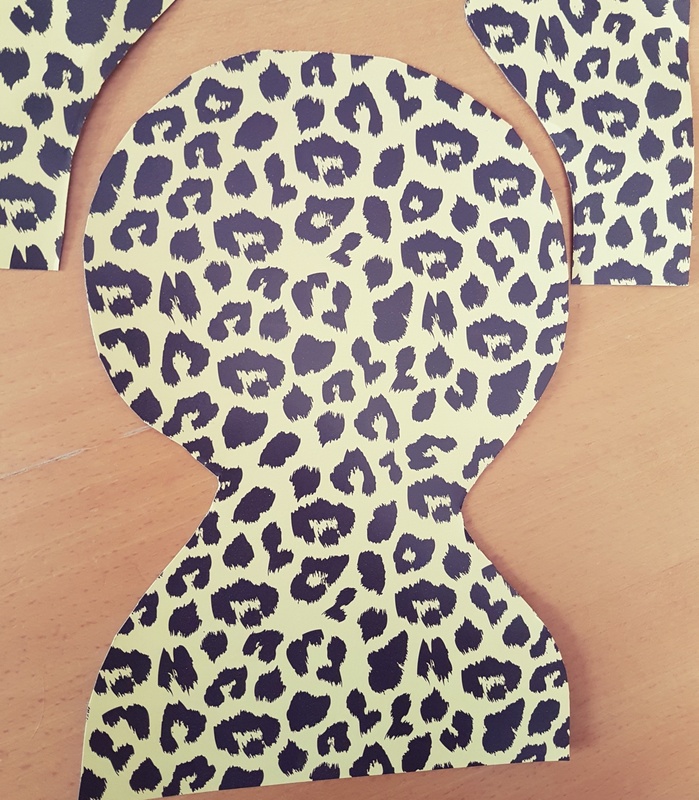 My favourites are the ones where you use the print of their hands and feet and just add googly eyes and crazy hair, simple yet fun and effective.